Add your friend's details to the box below and a new account will be created for them with a free ticket to NEW – Tenable: The Top 10 Quiz. Tenable is an ITV quiz hosted by actor Warwick Davis, and the aim of the game is to come up with a list of 10 answers to a question. We'll be taking inspiration from the show to come up with brand new format that will make the quiz work in a pub setting with multiple teams! 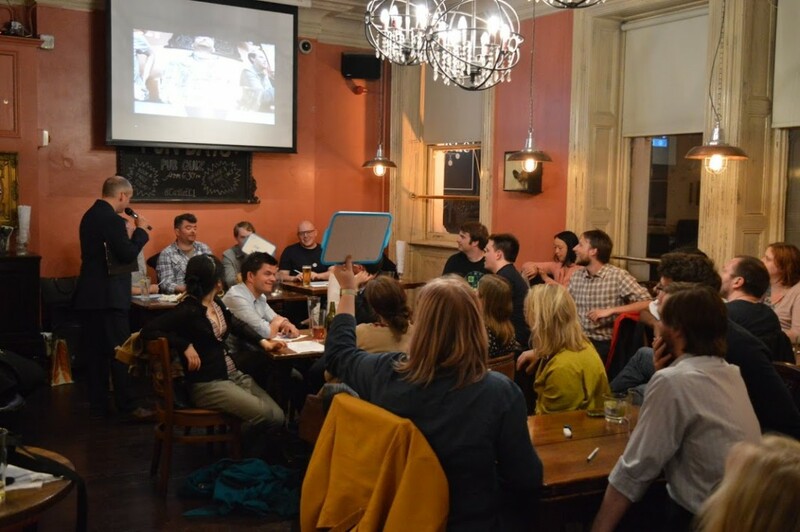 The questions will be from a mix of categories as ever, and don't worry if you haven't been to a Thinking Bob quiz before because we'll assign you into teams and everybody is friendly... we can't promise with this format that it won't get competitive though! Can you help a team give some tenable answers and come top of the list?